We supply only quality Fire Extinguishers all manufactured in the UK with heavy duty brass valves and components and have a robust safety record. All models come complete with the distinctive Leba colour coded handle, header label and base (where applicable) which is great as a visual aid to extinguisher training as it ensures that the extinguisher is identifiable from any angle. They are LPCB certified to BS EN3 and CE marked. Technical specifications of each extinguisher can be provided if required. The ABC Powder Fire Extinguisher is available in 2kg, 3kg, 4kg, 6kg, 9kg and 12kg models. ABC powder Fire Extinguishers are suitable for use on class A, B and C fires in offices, commercial premises and industrial premises. They are highly effective against petrol and volatile liquids which makes them ideal for vehicle protection. The Carbon Dioxide Fire Extinguisher is available in 2kg, 2kg frost free horn and 5kg models. Carbon Dioxide (CO2) Fire Extinguishers are suitable for use on class B and electrical fires. CO2 fire extinguishers are primarily for use on fires of electrical origin. Being non-toxic and leaving no residue, CO2 will not harm machinery or electrical equipment. The AFFF Foam Fire Extinguisher is available in 2 litre, 6 litre and 9 litre models. Aqueous film forming foam (AFFF) Fire Extinguishers are suitable for use on class A and B fires in industrial and commercial premises. The Foam Premium Range fire extinguishers are also available with freeze protection to -10°C. 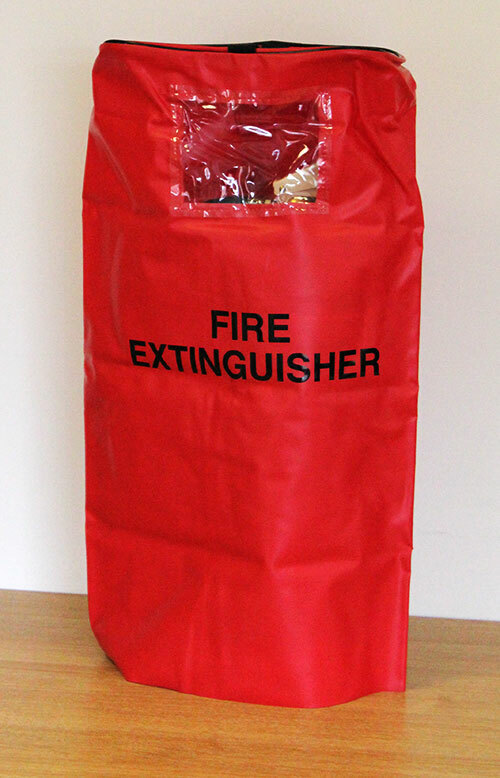 The Water Fire Extinguisher is available in 6 litre and 9 litre models. Stored pressure water extinguishers are suitable for use on class A fires inv olving wood, paper textiles and other class A risks in offices and commercial premises. The Wet Chemical Fire Extinguisher is available in 3 litre and 6 litre models. The stored pressure wet chemical Fire Extinguishers are specifically designed for use on class F fires involving cooking appliances containing oil but are also suitable for class A fires. Our fire blankets are available in 1.1 x1.1m,1.2 x1.2m, 1.8 x1.1m and 1.8 x1.2m packs and are manufactured in the UK and are designed to eliminate oxygen from the burning oil and to allow the oil to cool gradually to below its self-ignition temperature ensuring it should not reignite when the blanket is removed after 17 minutes (as detailed in BS EN 1869:1997). Our Fire blankets have an unblemished safety record.